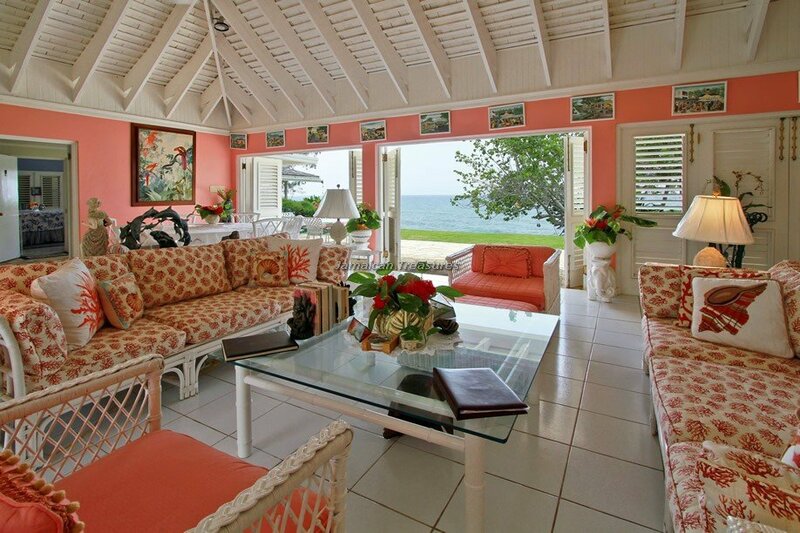 3 bedroom, 3 bathroom WATERFRONT villa!!. 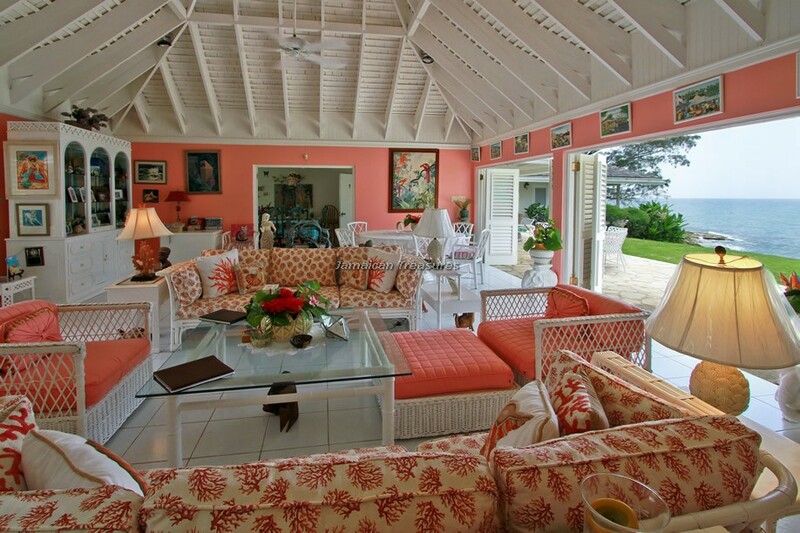 Exclusive private club facilities! 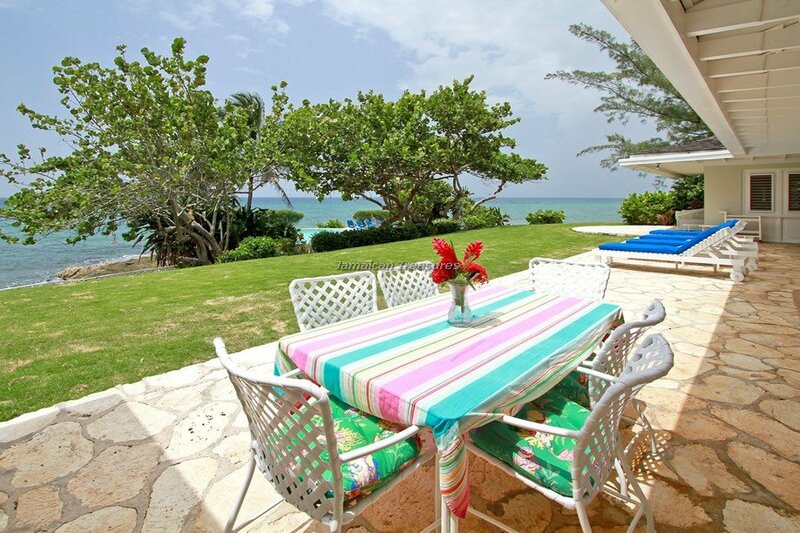 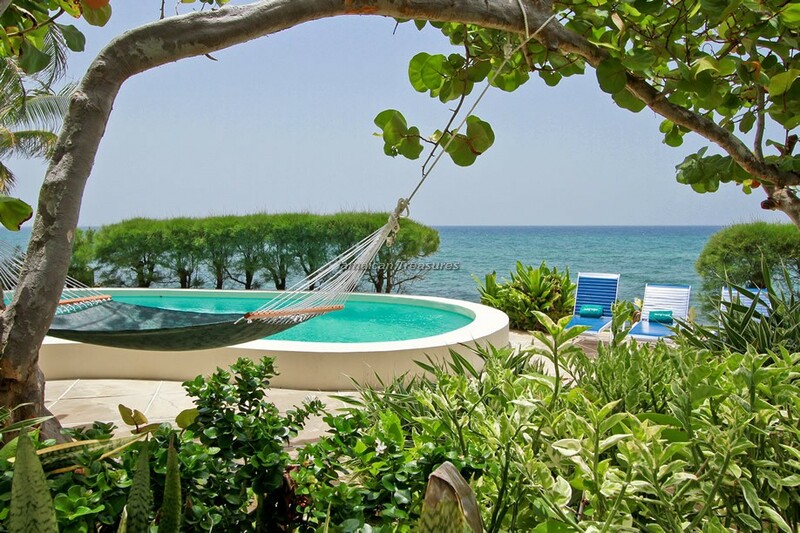 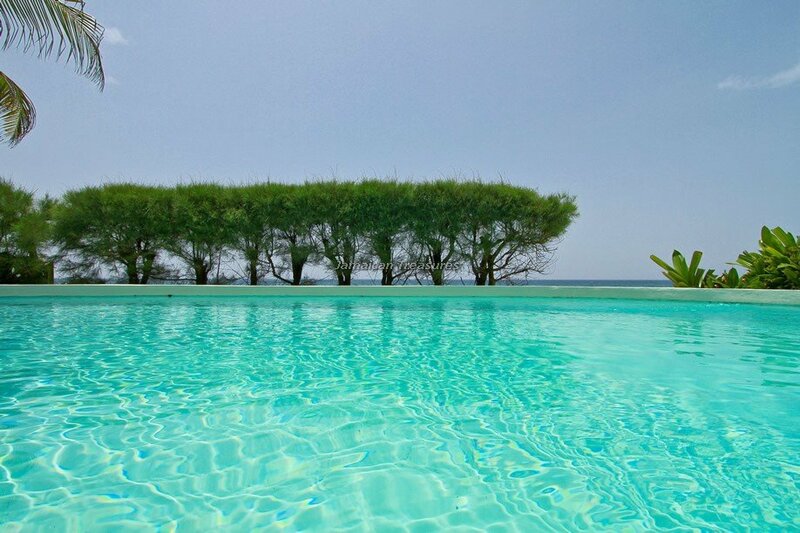 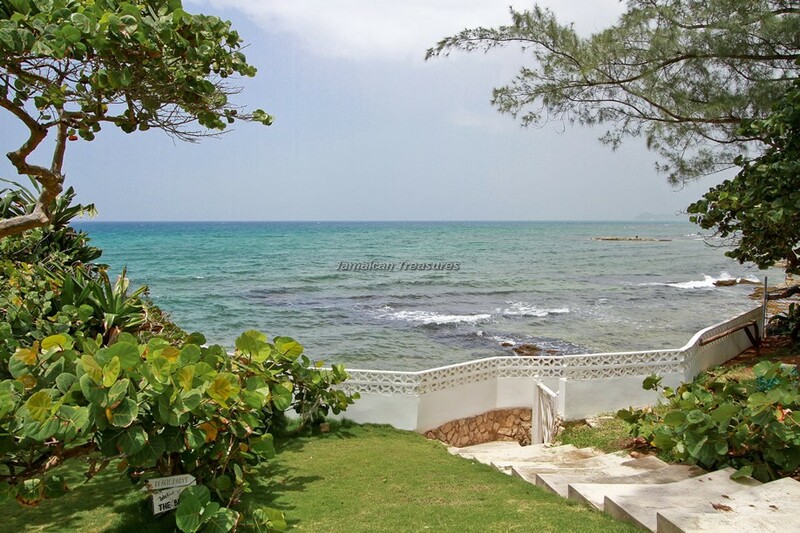 Seagrape is a magnificent three-bedroom villa facing the edge of the blue waters of the Caribbean Sea. 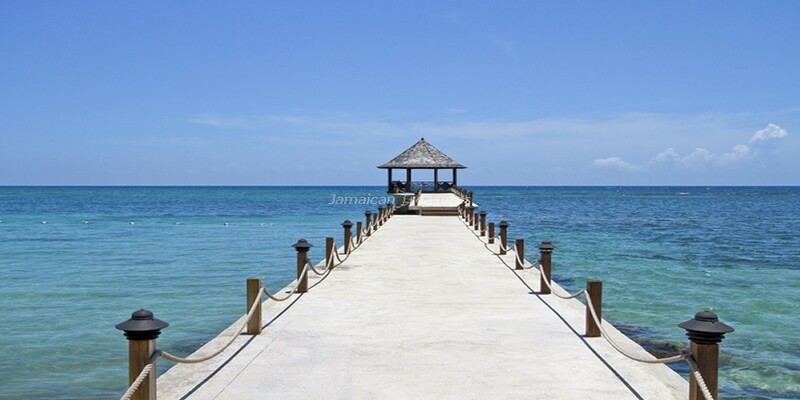 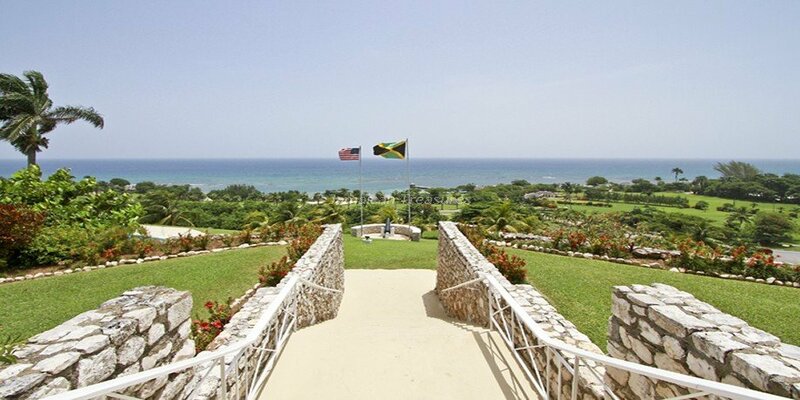 With an impressive panorama of sea, horizon, and twinkling night views of Montego Bay; Seagrape is the ideal spot to make vacation dreams come true. 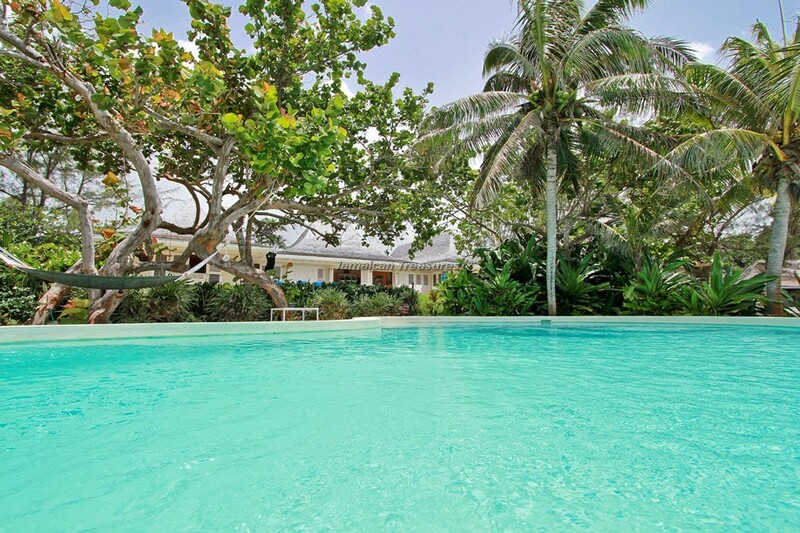 It is a lovely three bedroom villa with its own pool on the water’s edge, perfect for the romantic getaway or for a family vacation. 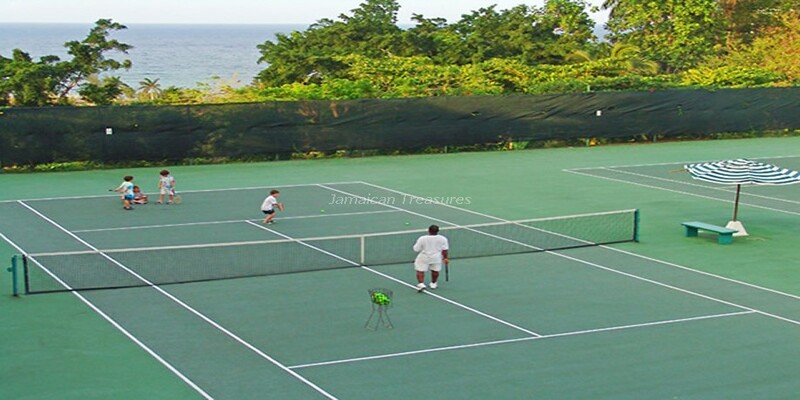 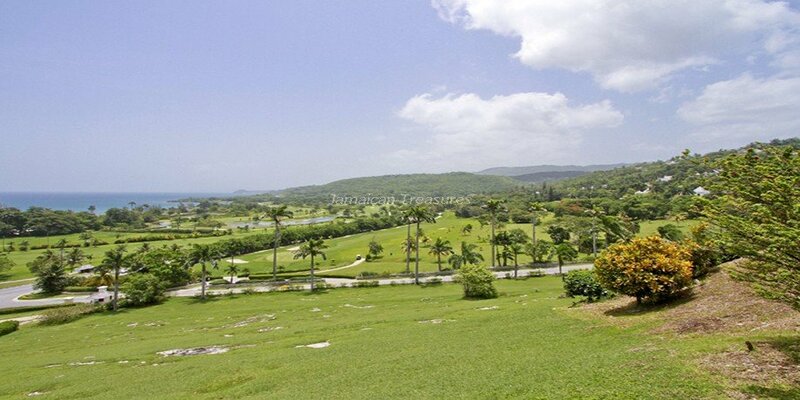 You can walk to the beach, Tryall’s famous golf course, and take a jog up the hill to the Great House and Tennis courts. 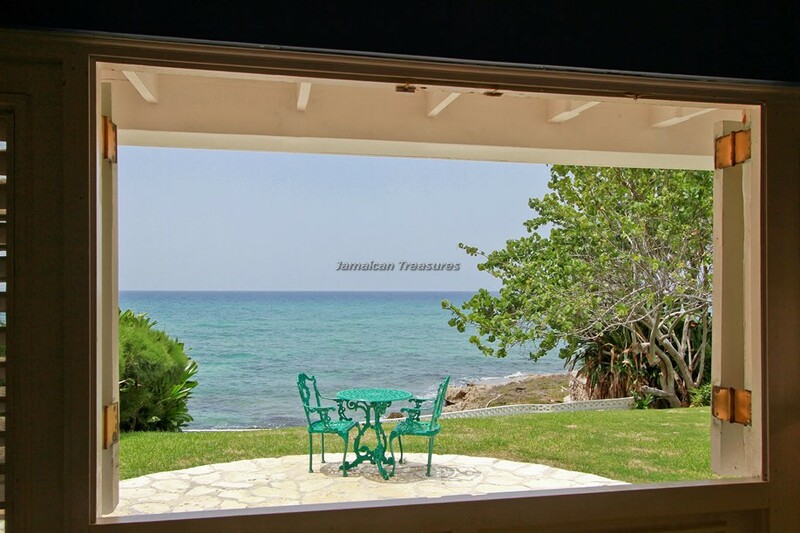 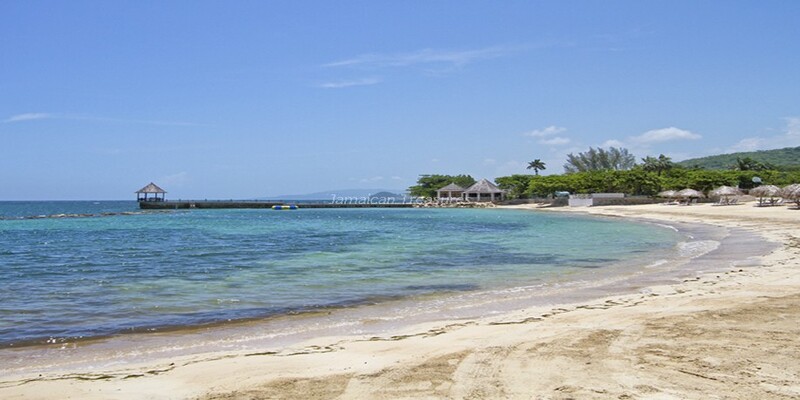 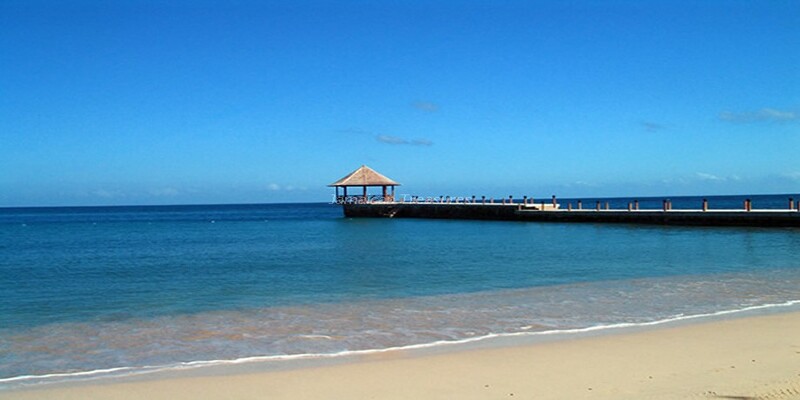 All bedrooms are air conditioned with private baths and for those who wish to stay connected to the rest of the world, there is wireless high-speed Internet access and a telephone available to make or receive calls between Jamaicaand the Continental US or Canada at no additional charge. 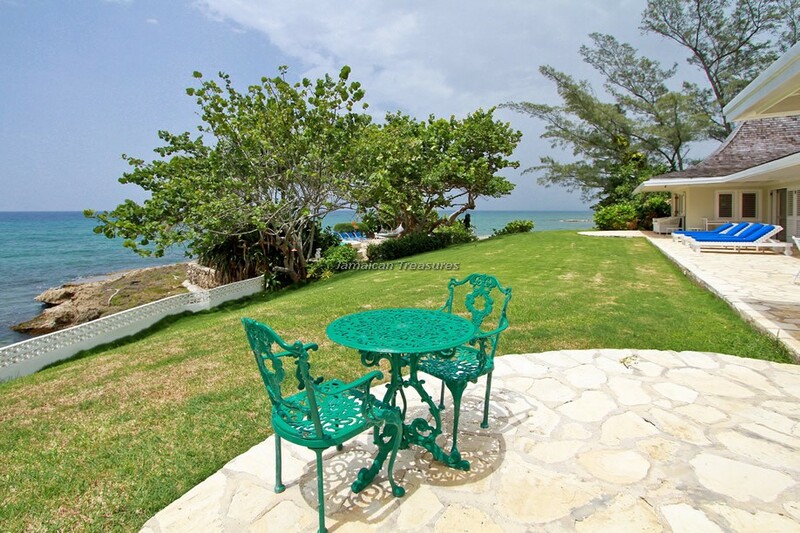 Its lime stone courtyard with a water fountain leads into the open-air living and dining rooms. 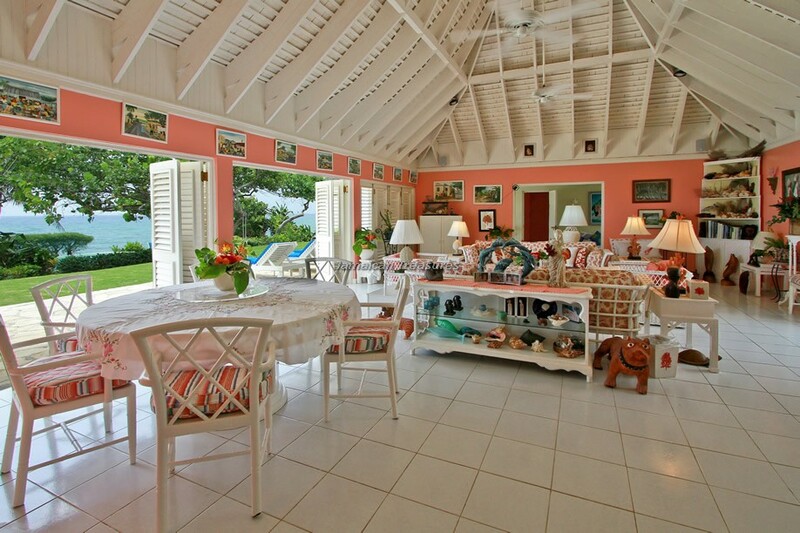 A warm and inviting living room takes center stage. 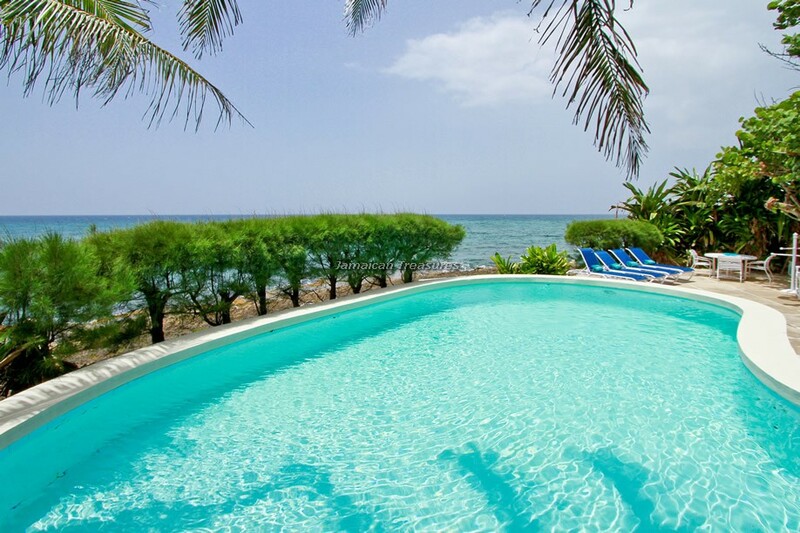 For your entertainment, the living room is equipped with a satellite program provider flat screen television, DVD player, and stereo system ready to play your, CDs, MP3s or Satellite Music. 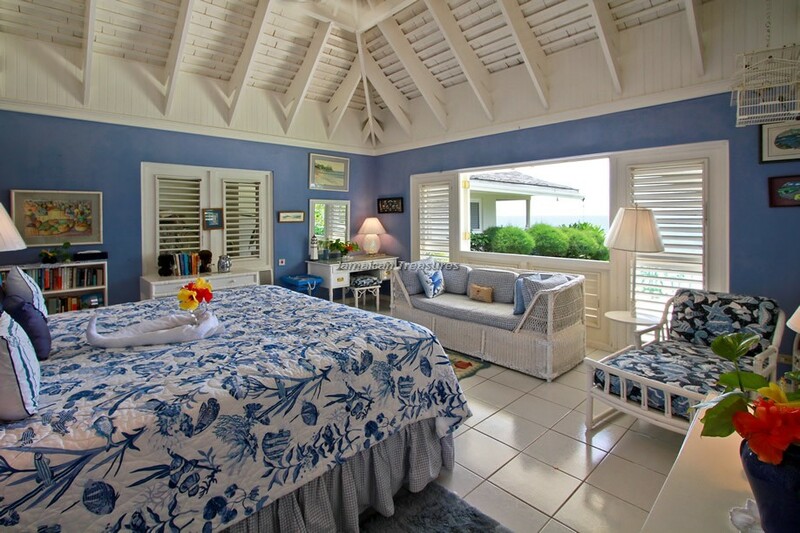 The master bedroom with its king-sized bed is located on a separate wing from the two guest bedrooms, offering greater privacy. 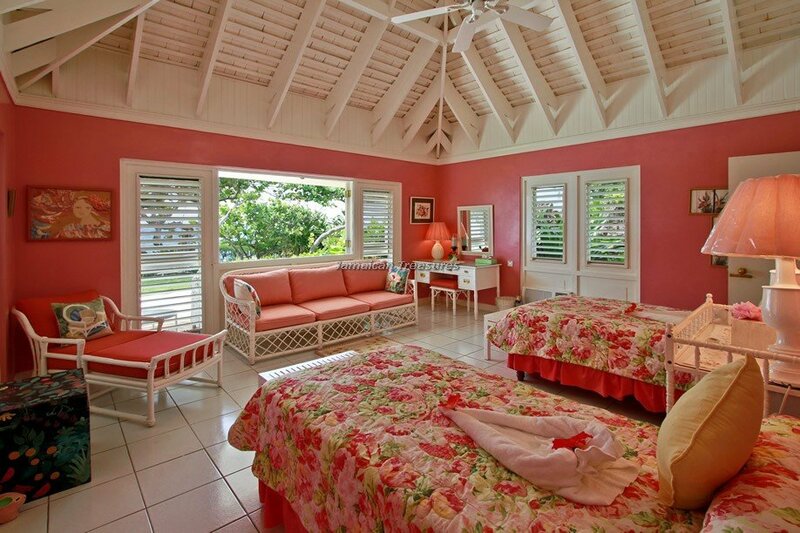 These guestrooms have two twin beds each. 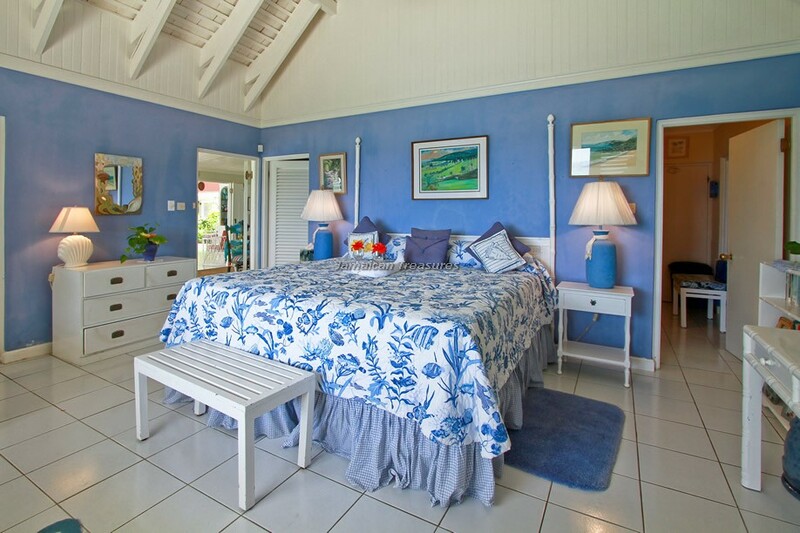 The villa takes advantage of the prevailing trade winds, with all rooms equipped with variable speed ceiling fans for your comfort. 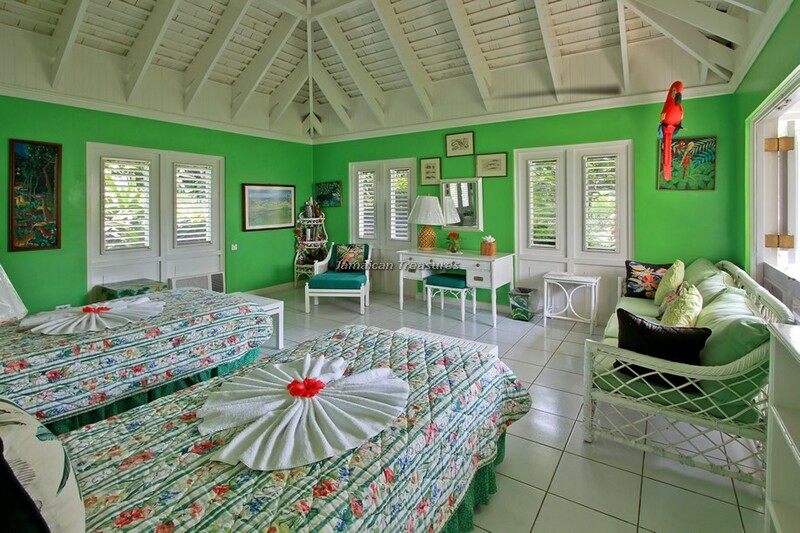 All rooms also equipped with variable speed controlled ceiling fans for your comfort. 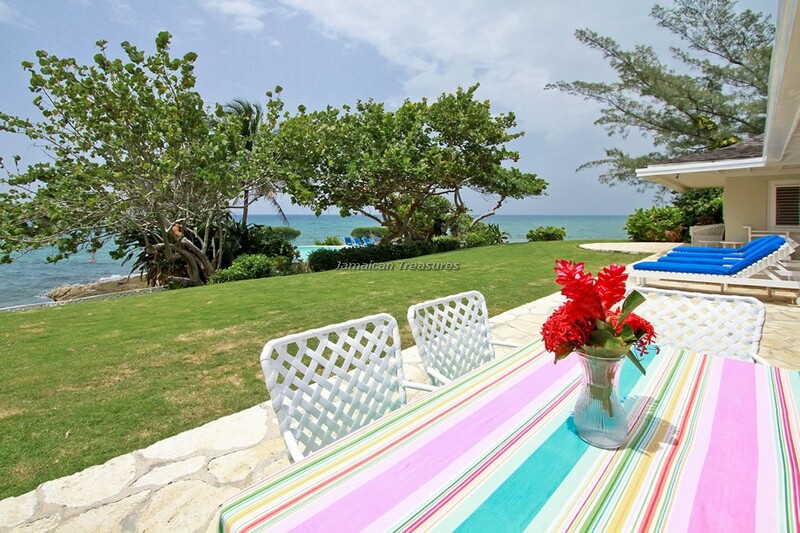 Seagrape is pleased to provide its guests with the use of a complimentary golf cart. 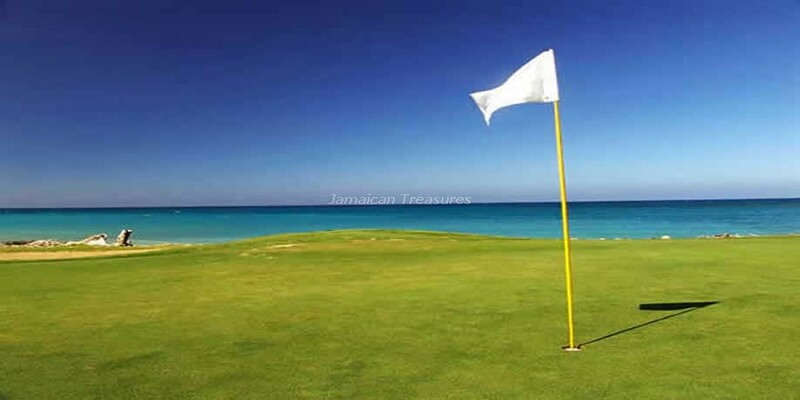 Additional carts may be rented for a nominal fee from the front desk. 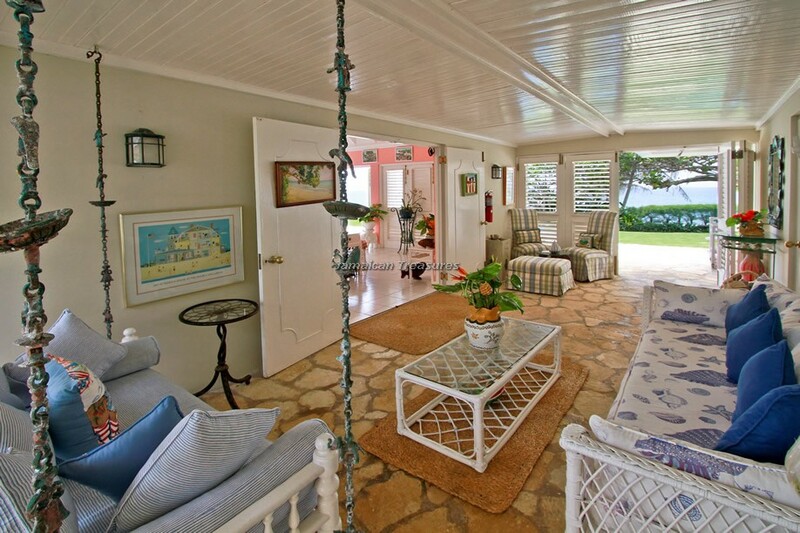 Your private, welcoming villa staff is comprised of a cook, housekeeper, laundress and gardener. 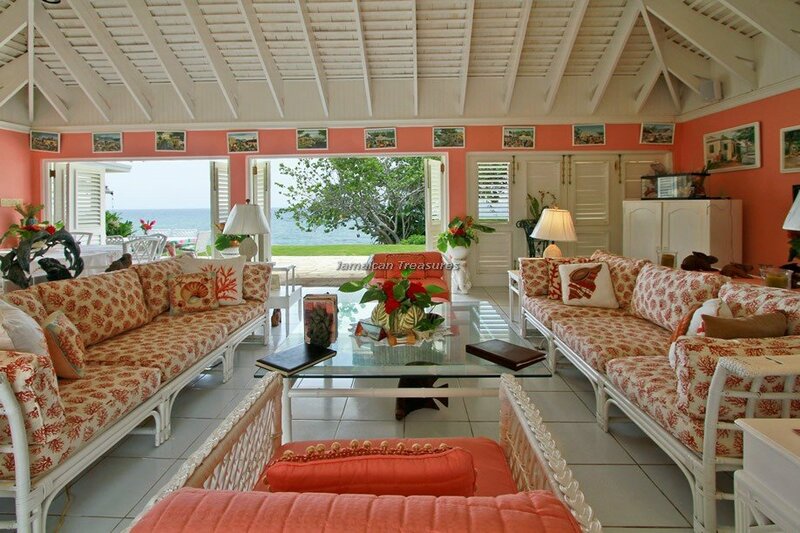 The villa enjoys 300ft of waterfront property with panoramic views stretching from East to West. 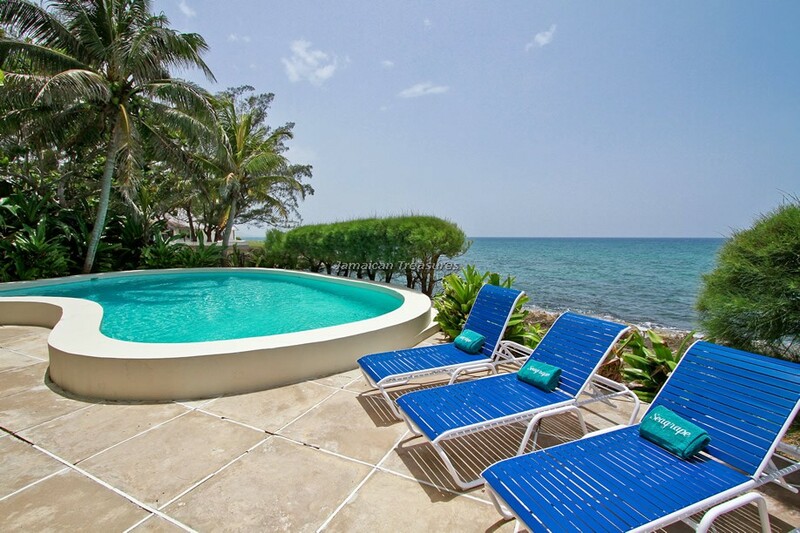 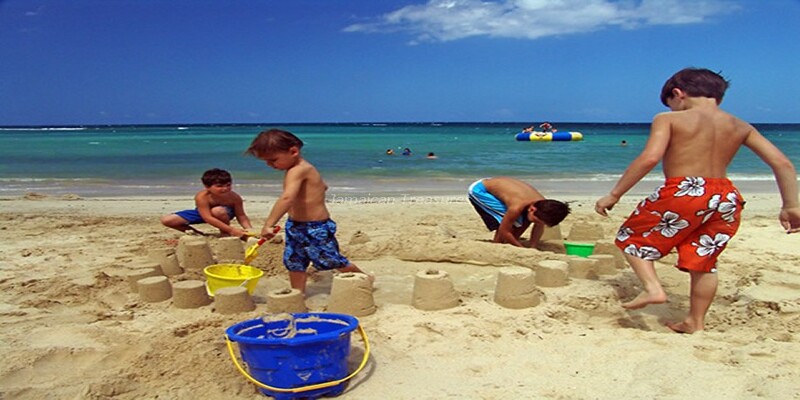 Commencing January 1, 2009, the Tryall Club will require all villa and condo guests to become members during their stay via a Temporary Membership Fee of 115 (US$) per week for each guest 18 or older, or 25 (US$) per day per person for stays of less than 7 days (inclusive of tax). 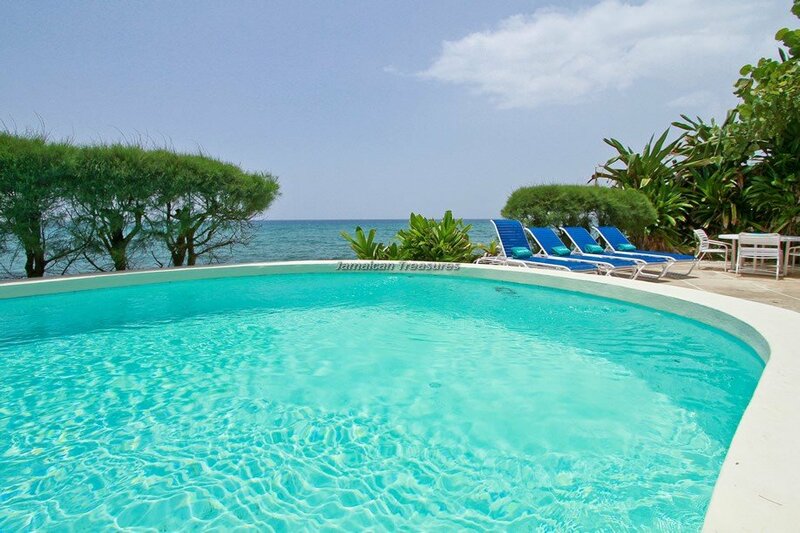 This policy applies to all new bookings received after September 1, 2008.